‘Tis the season to show Christmas spirit! As of tonight, I’ve decorated my Christmas tree. 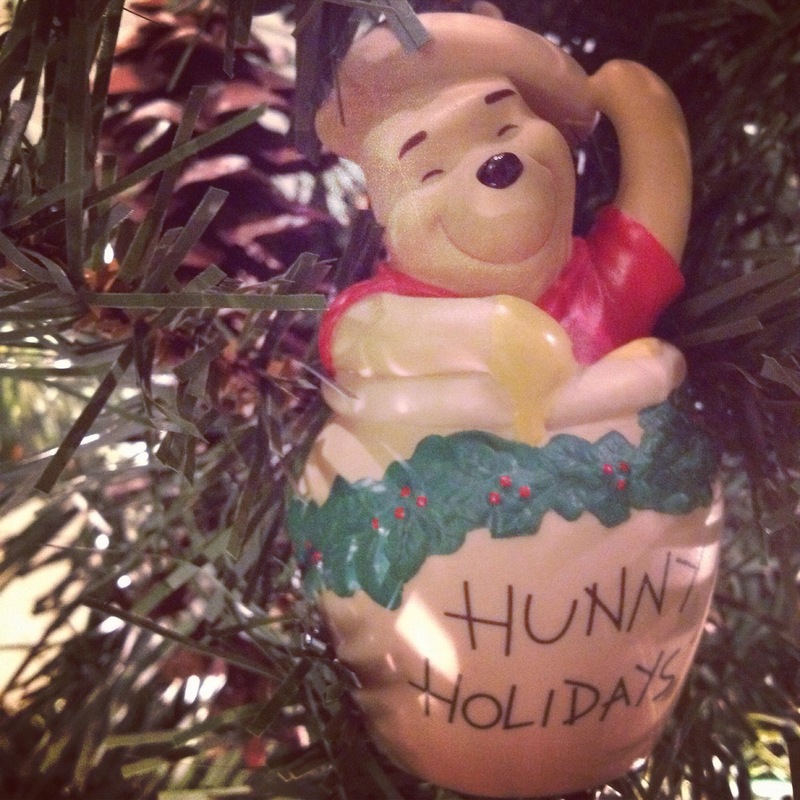 It consists of mostly Pooh Bear and snowman ornaments as usual. I hope you’re enjoying the holiday season and have found time to boost your holiday spirit with family, friends, seasonal goodies, Christmas music. The small joys and moments matter. Take some time for those.